INTERIOR HALF ONLY - YOU WILL NEED TO ALSO ORDER AN EXTERIOR HALF TO MAKE A COMPLETE SET. 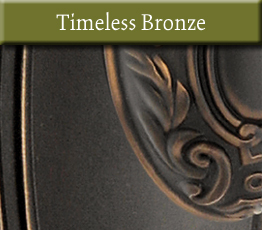 Grandeur Door Hardware is designed for the high end home made with fine materials for a lifetime of use. 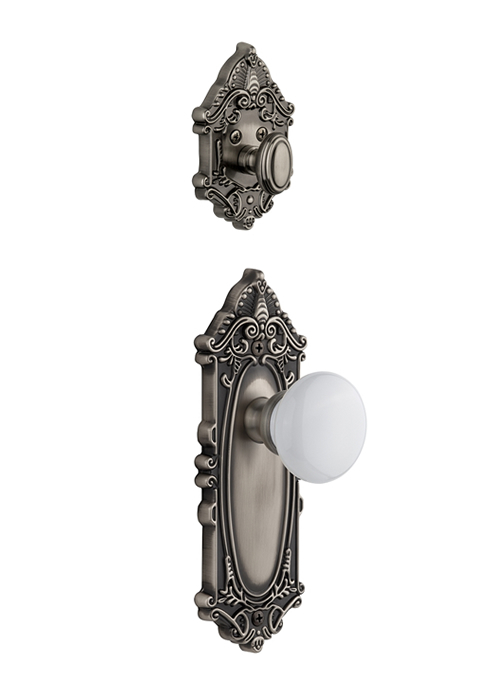 The Grande Victorian Hyde Park Knob Handleset is available in 3 different functions. 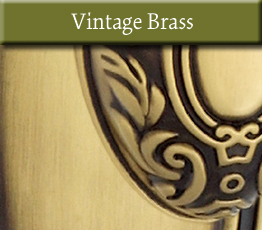 This handleset is made of solid brass and available in Antique Pewter, Lifetime Polished Brass, Satin Nickel, Timeless Bronze and Vintage Brass. - Available in Single Cylinder, Double cylinder or Dummy functions. 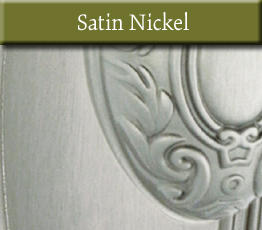 - Available in 2 3/8" or 2 3/4" Backset. 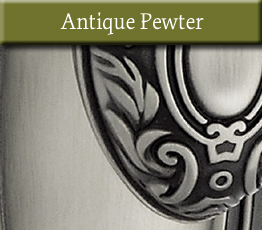 - Shipped with square corner latch and strike plates. Rounded corner available upon request. Please indicate in comment field upon checkout or call for rounded corners. 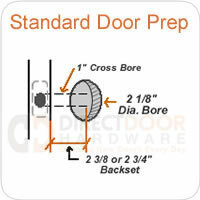 Common Questions about Granduer Door Hardware. **Please allow 3-5 days before shipment. Please call for expidited delivery options. 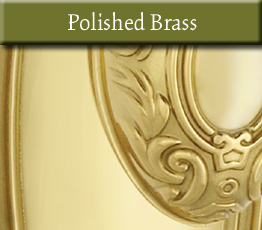 Nostalgic Warehouse warrants its Grandeur products to be free from defects in materials and workmanship. 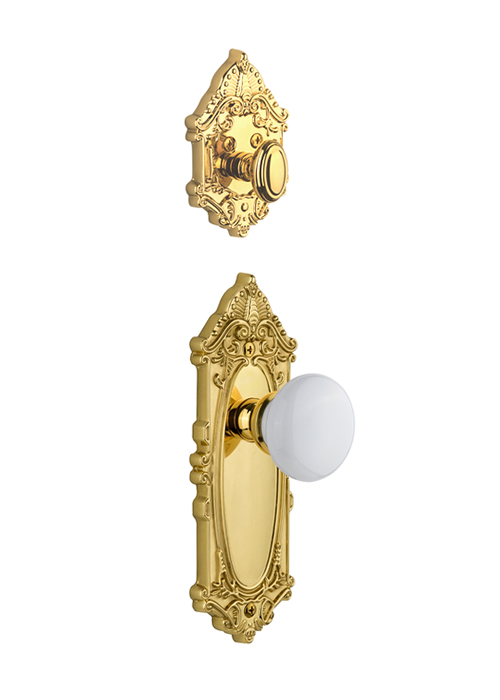 This warranty is extended to the original User of Grandeur products as long as the User occupies the residential premises on which the products were originally installed. 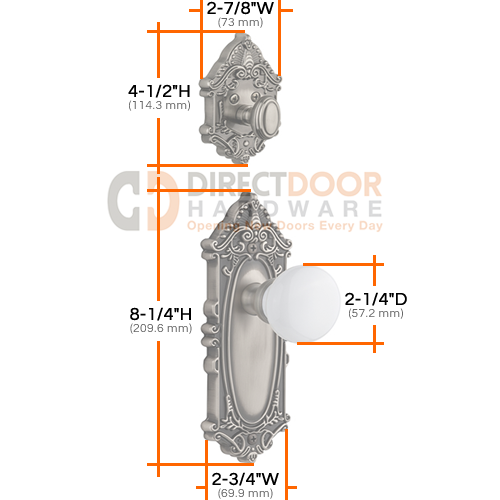 See Grandeur Door Hardware Warranty for more information. 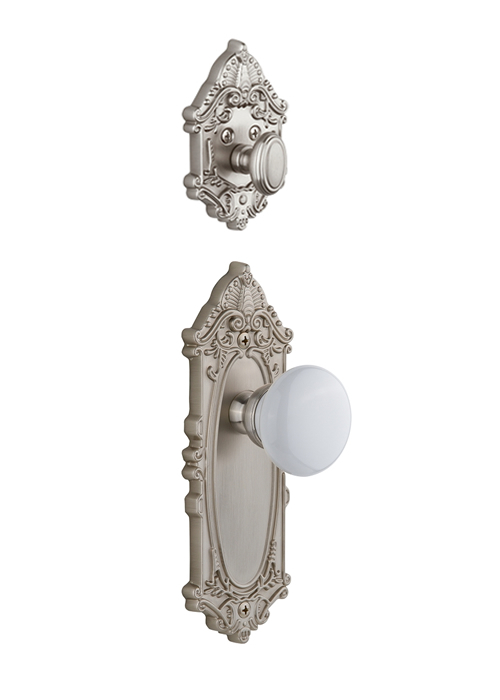 Grandeur door knobs and home hardware can be returned within 60 days of purchase. 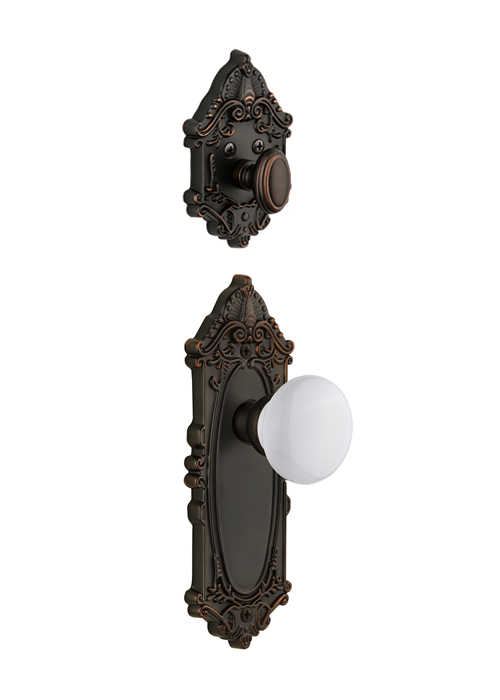 Grandeur door hardware is assembled per order and subject to a 25% restocking fee to cover disassembly costs and potential damage. Please contact us for return authorization and return instructions.